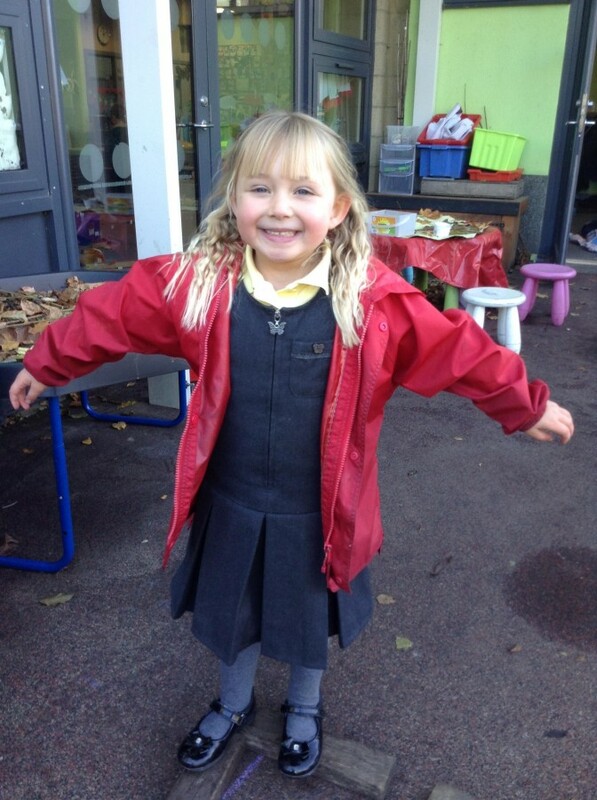 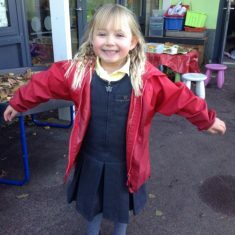 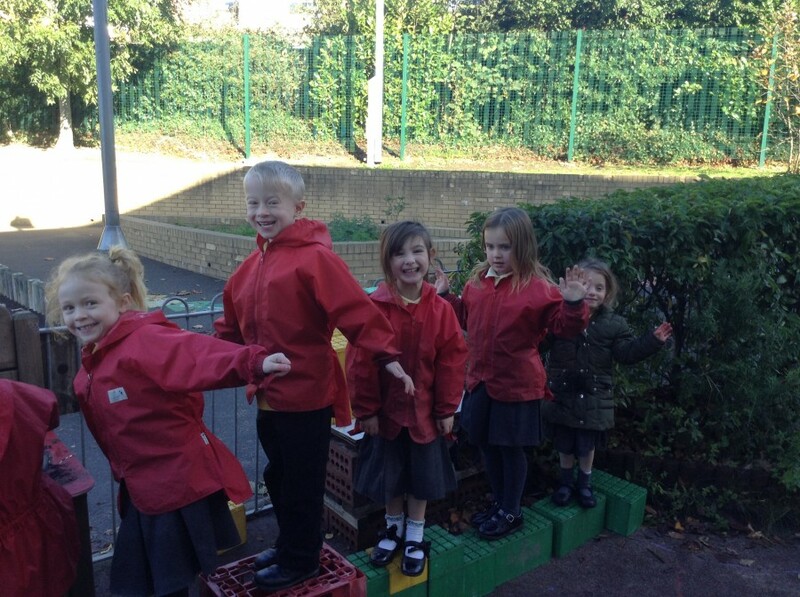 This week in Reception, the boys and girls have been building an obstacle course in the outdoor area. 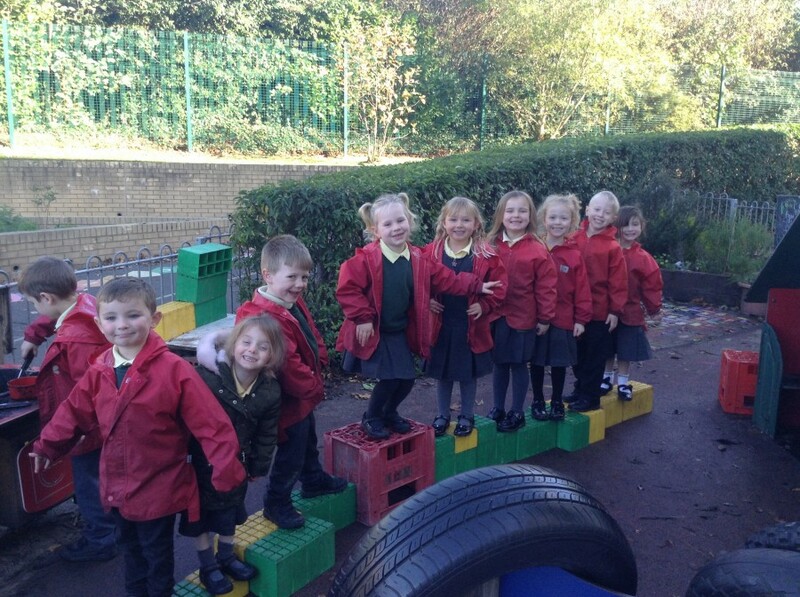 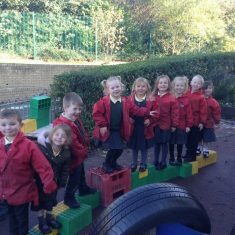 They used a variety of objects such as bricks, tyres, hoops and blocks. 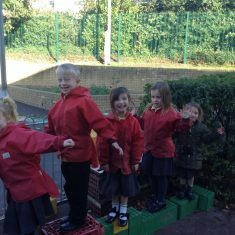 The children used their balancing skills to walk along the obstacle course.